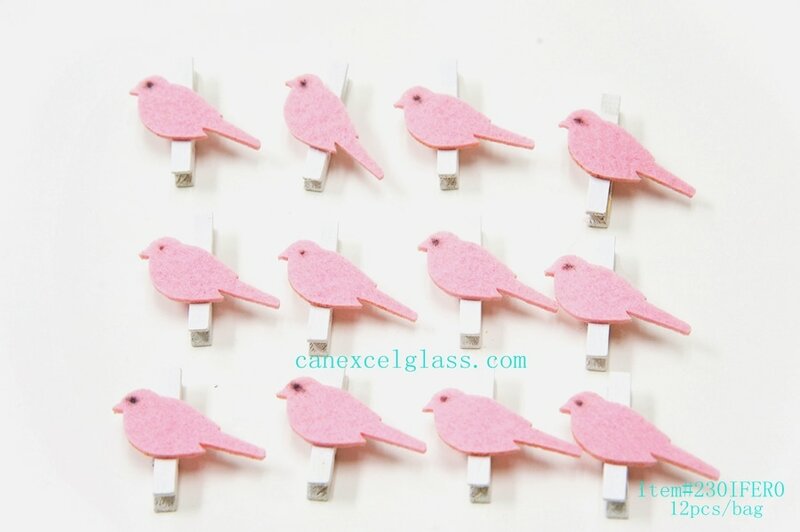 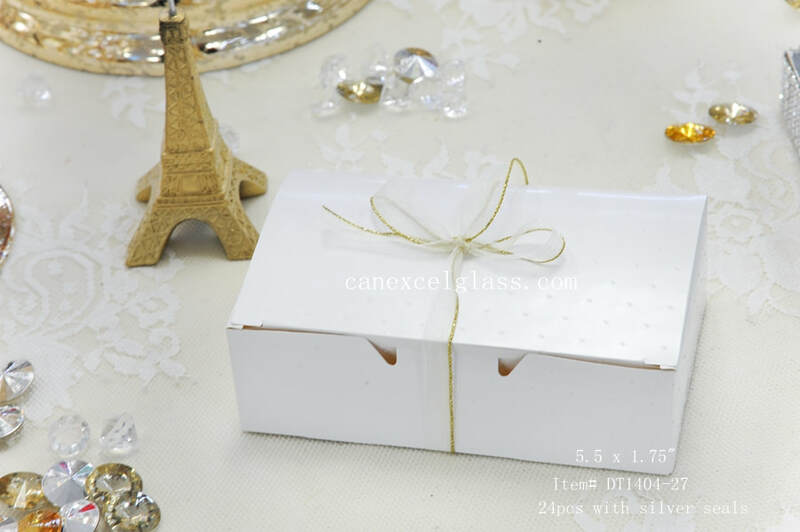 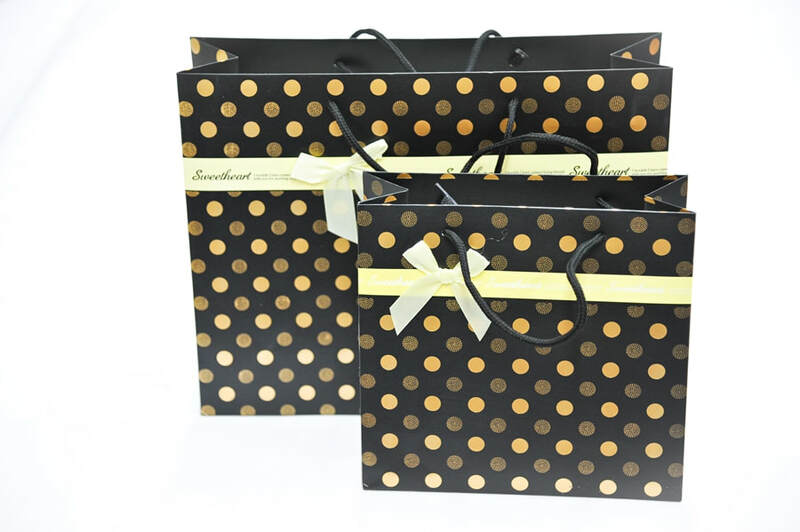 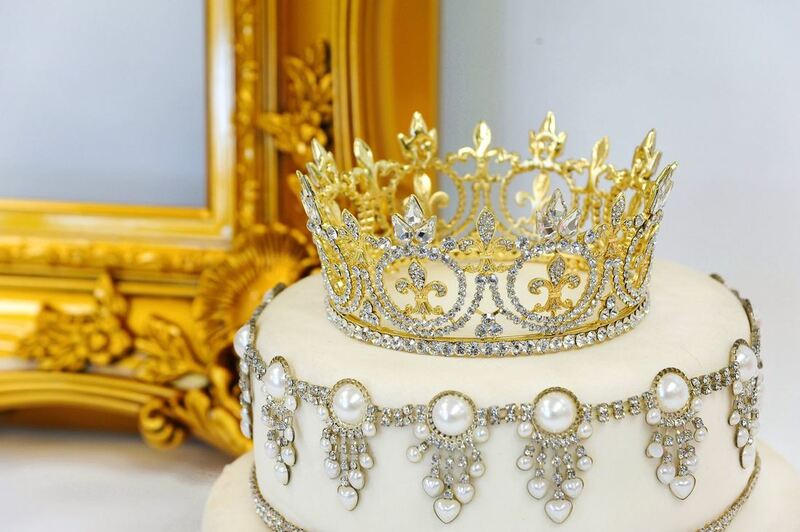 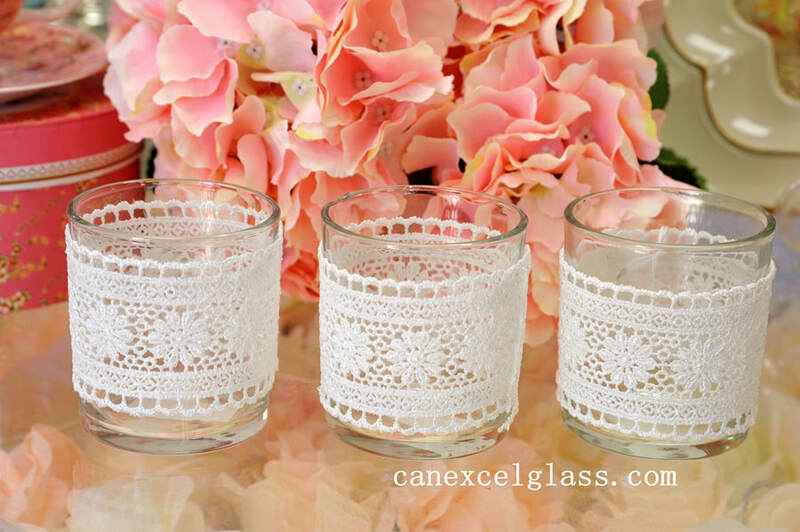 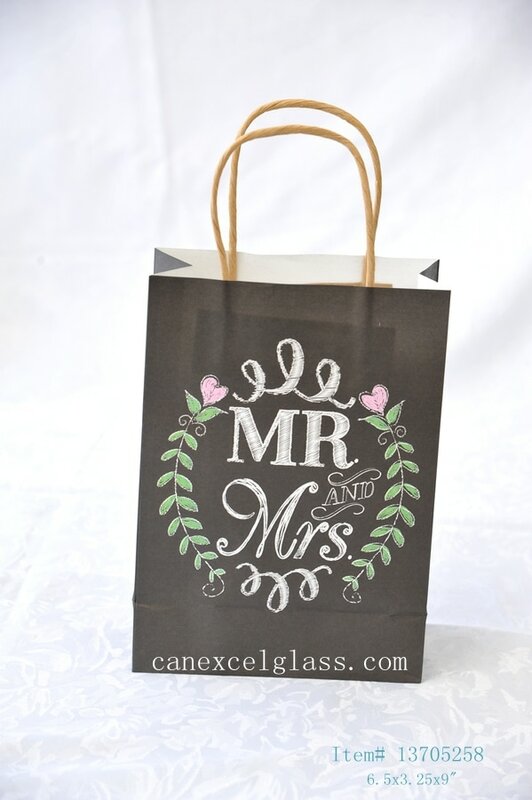 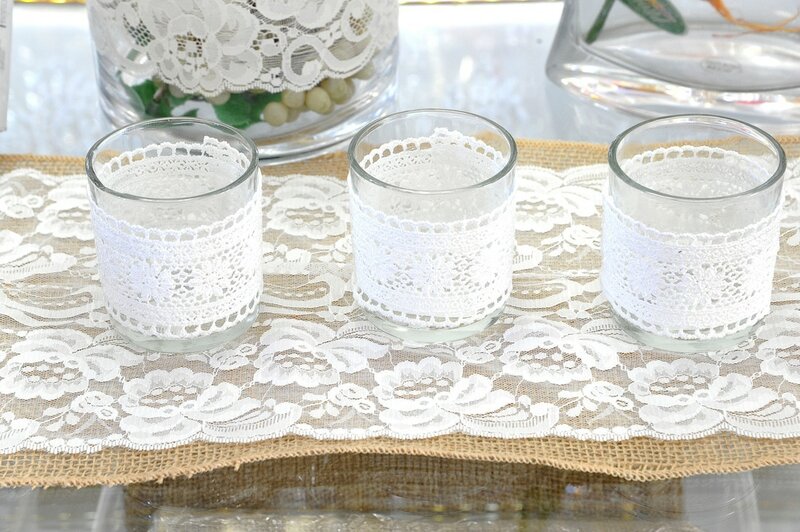 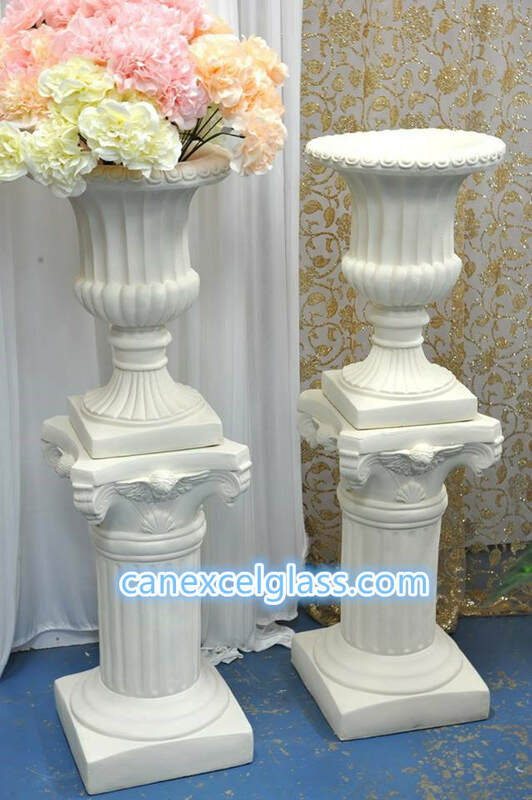 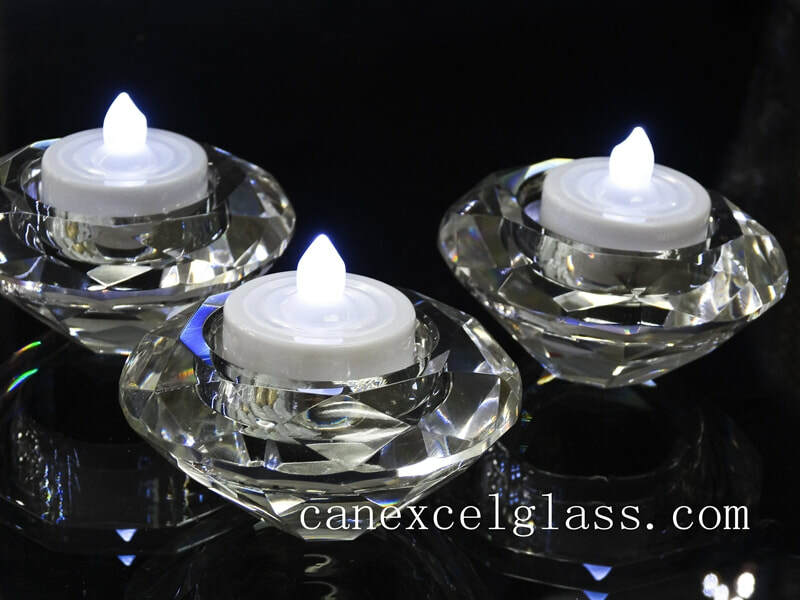 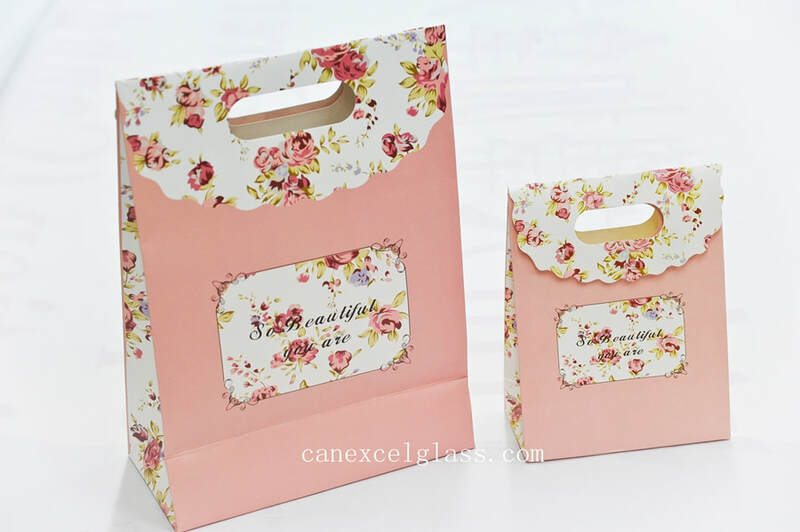 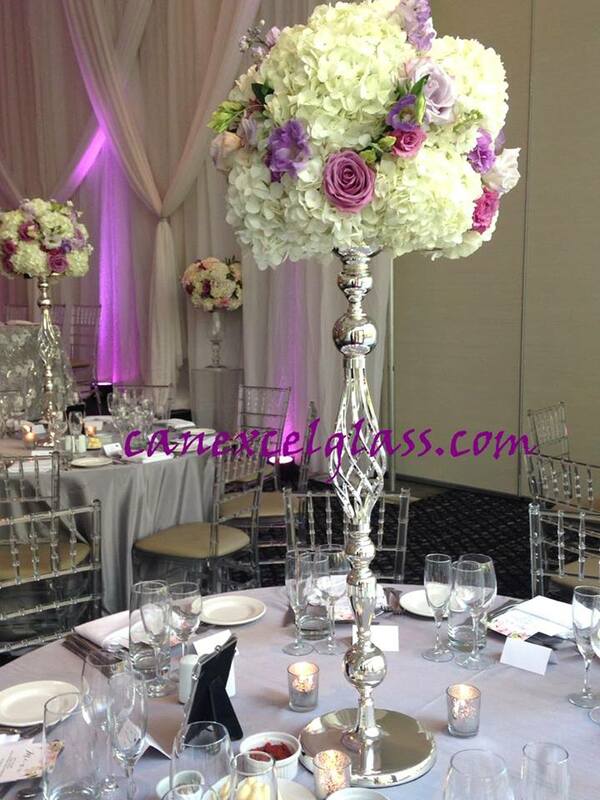 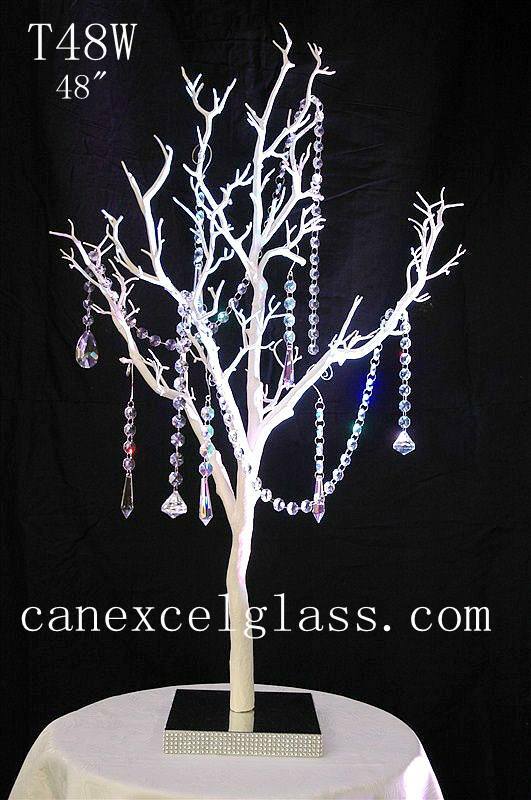 Canexcel is a Canadian wholesaler of wedding supplies for nearly 20 years. 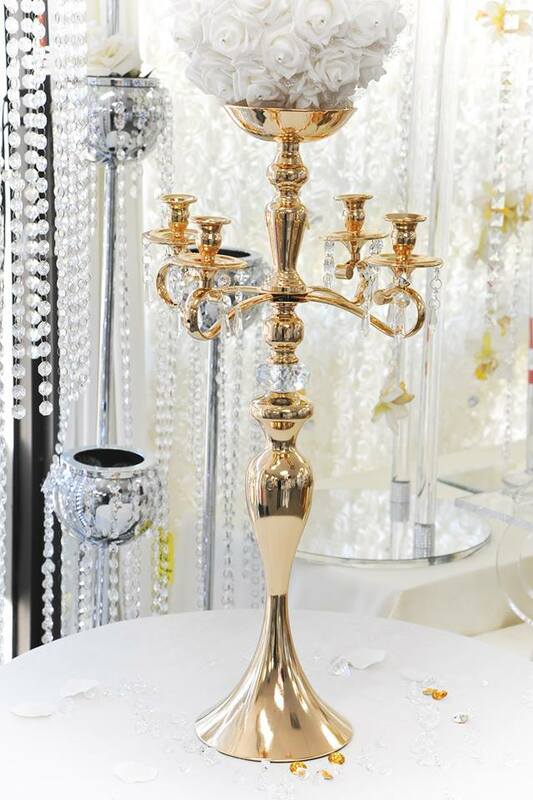 Located in Toronto, Ontario, our warehouse is one-stop store for designers to save. 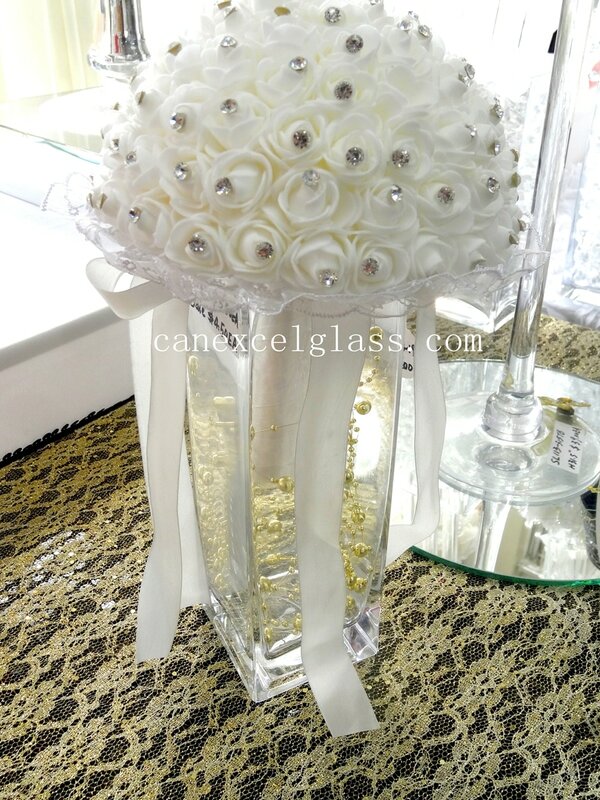 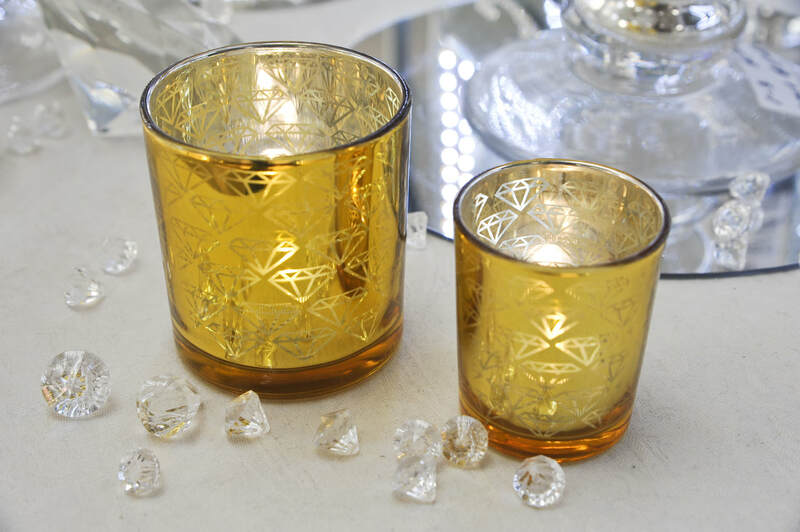 We have big collection of glass vases, silk flowers,decorative items,bridal jewellery and giftware. 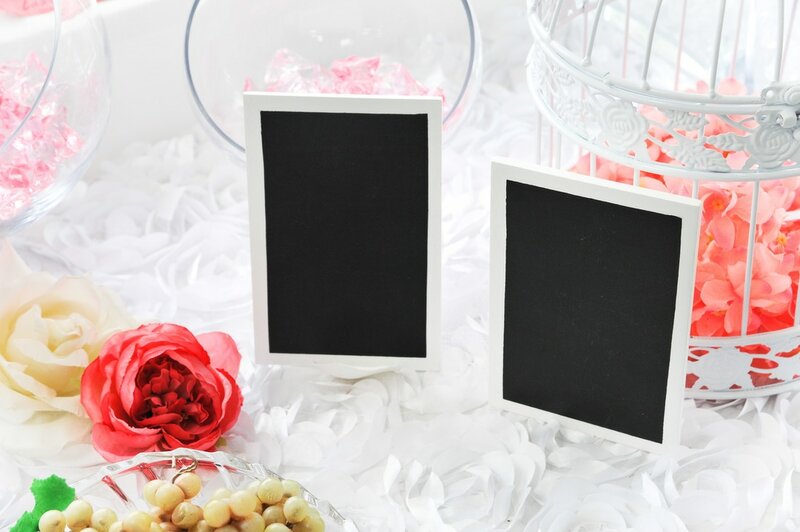 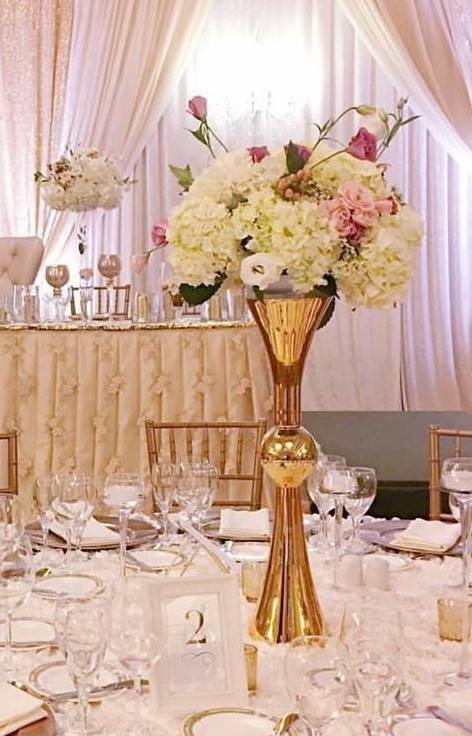 Square vase, rose gold, 5x5"
clear vase w silver base ,T1056 H24"
You can add some of your favorite flowers and color to match your event theme. 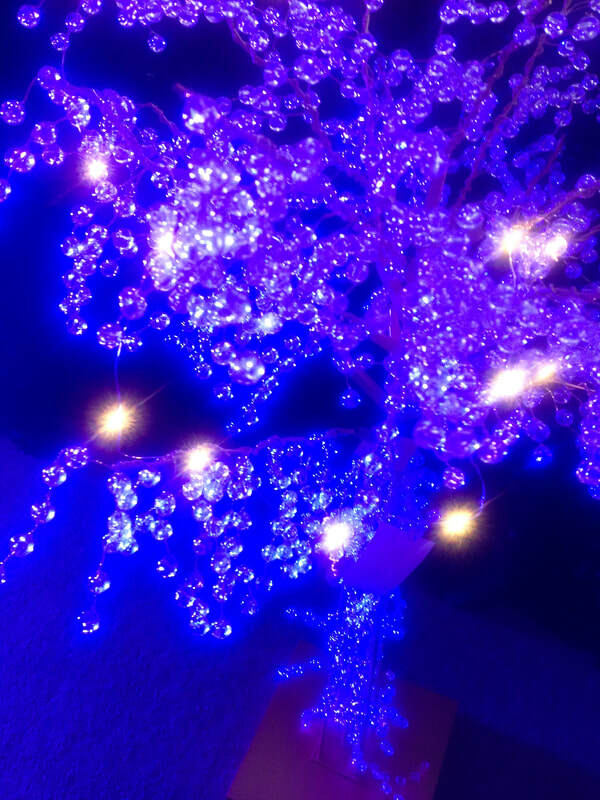 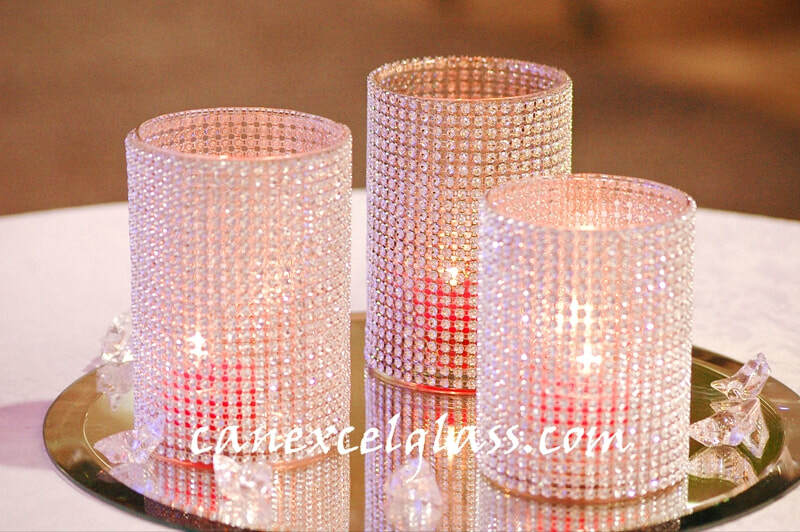 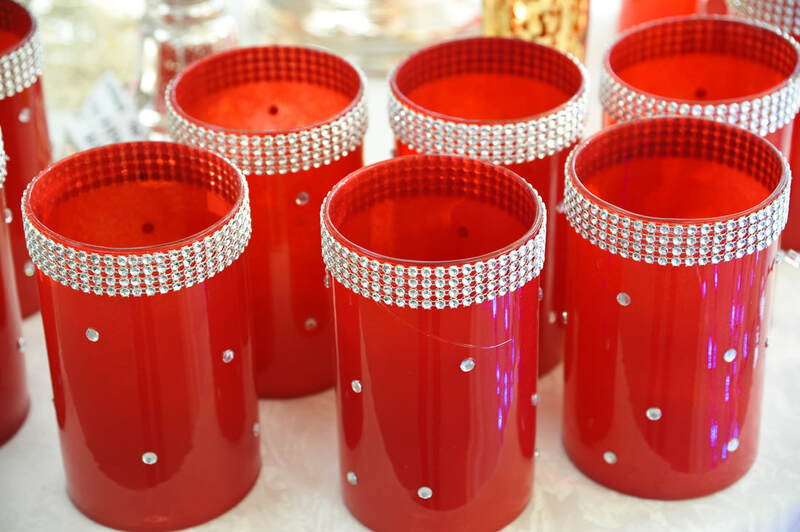 East Meets West - Canexcel designs and imports the right items for your event decoration. 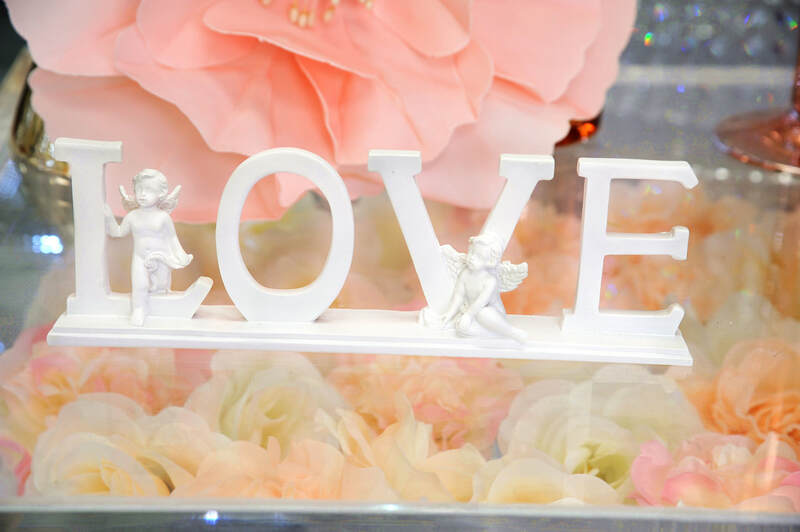 Our collection of Cinderella carriage is a ideal for cake topper, sweet table, centrepiece and theme decoration. 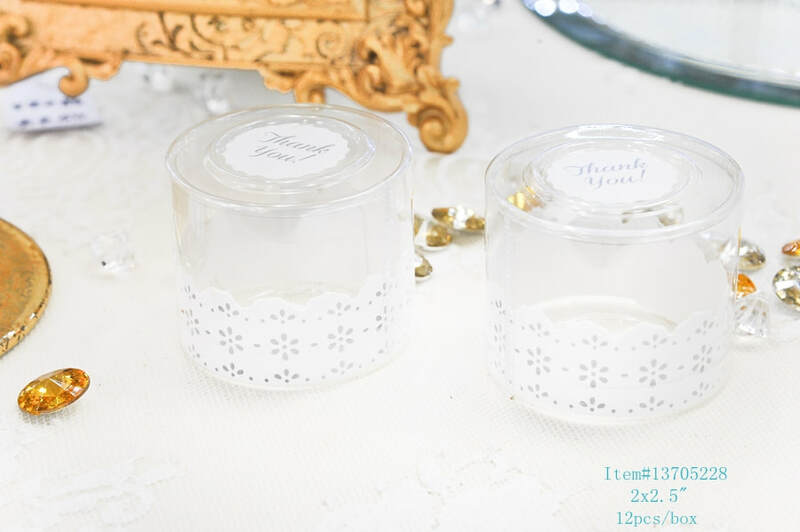 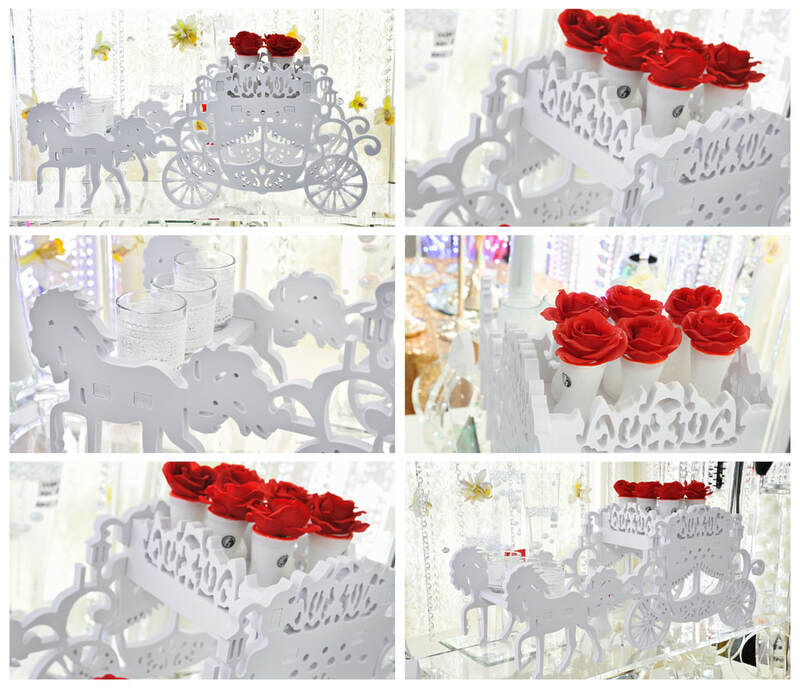 New arrival of trendy laser-cut Cinderella carriage is so beautiful to display cookies, sweets, cup cakes. 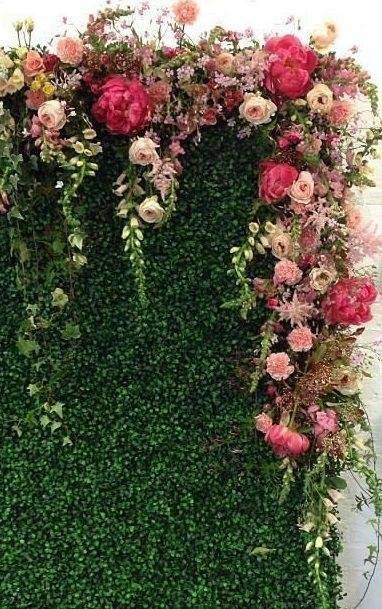 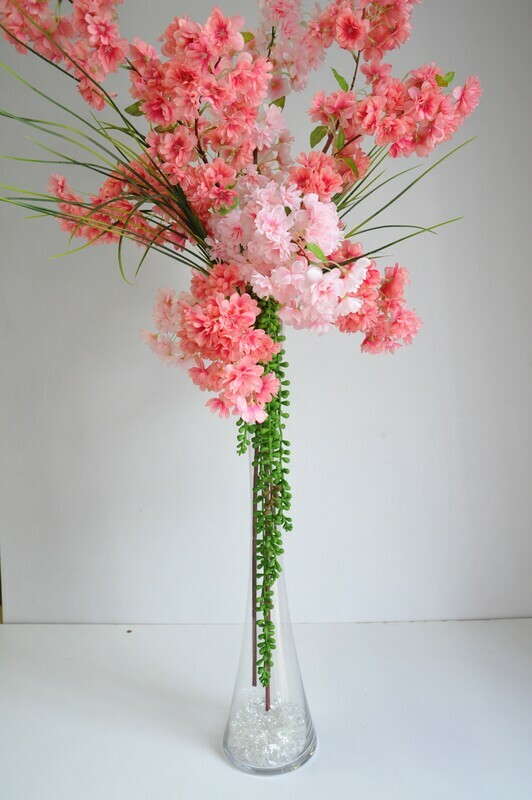 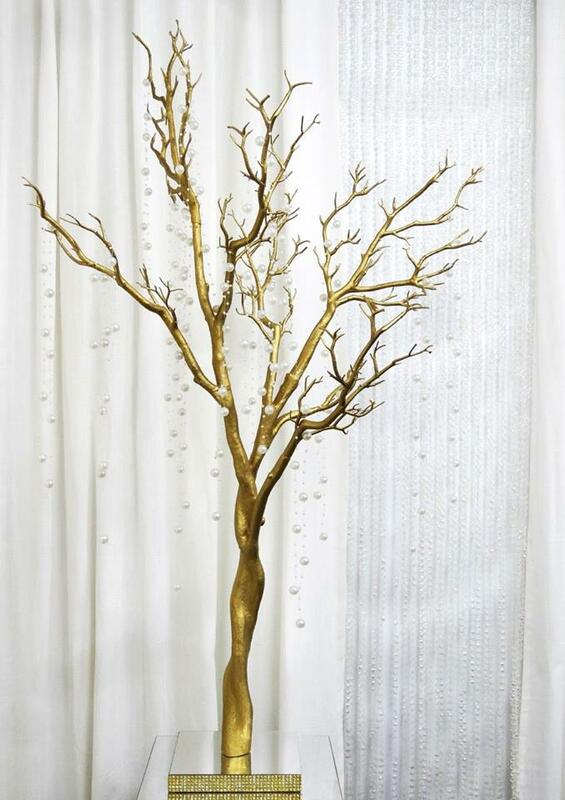 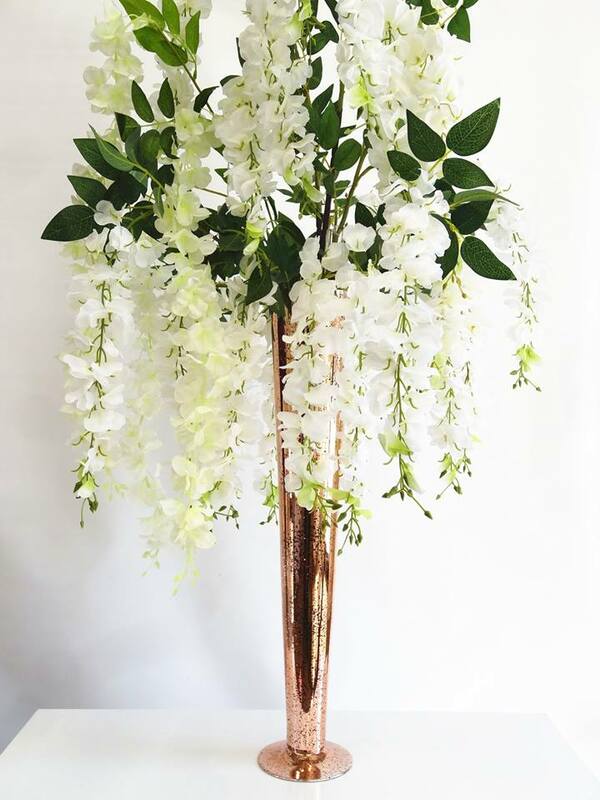 Rose gold Flask Vase H24"
Our 6000 Square feet Cash and Carry warehouse and showroom in the center of Ontario's floral industry. 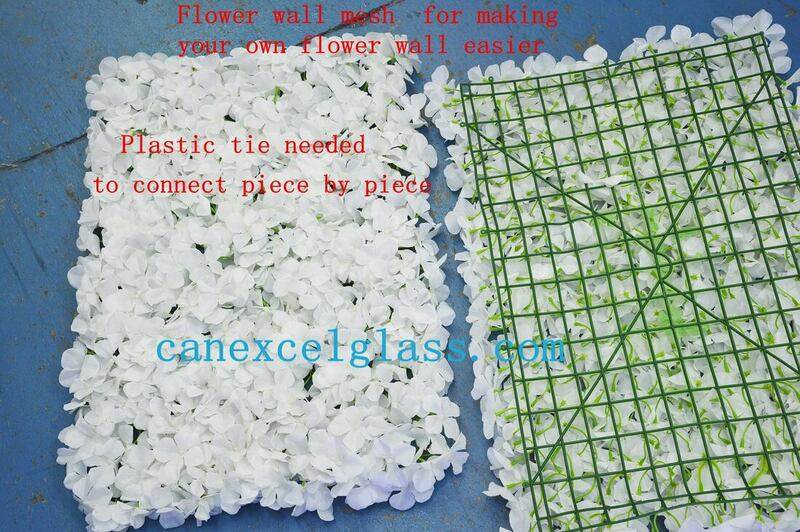 you must register with your full business name and address with contact telephone number to reach for follow up..